Originally from Talisheek, Dr. Clea Edward Parker began his career in education as an instructor at Rugby Academy in New Orleans, then served the St. Tammany Parish Public School System in a number of capacities. A lifelong educator, he went on to serve as President of Southeastern Louisiana University in Hammond for over 12 years from January 1968 to June 1980. 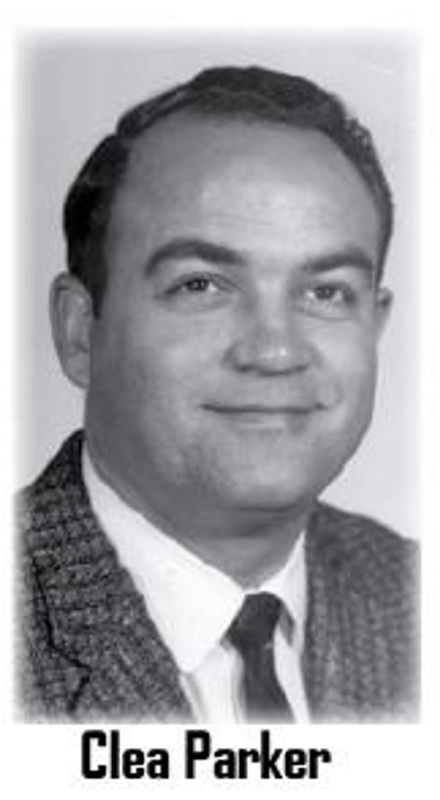 Prior to joining Southeastern, Dr. Parker served as the Director of Student Teaching at Nicholls State University and was a visiting Instructor at the University of New Orleans. He spent seventeen years in the St. Tammany Parish School system as a teacher and coach and as Supervisor and Director of Curriculum and Instruction. He served as principal of Mandeville High School where he also taught and coached basketball. He was the first graduate of Mandeville High to serve as its principal. Interestingly, Dr. Parker earned his Bachelor of Arts degree from Southeastern Louisiana University and was also the first Alumnus of Southeastern to serve as its President. 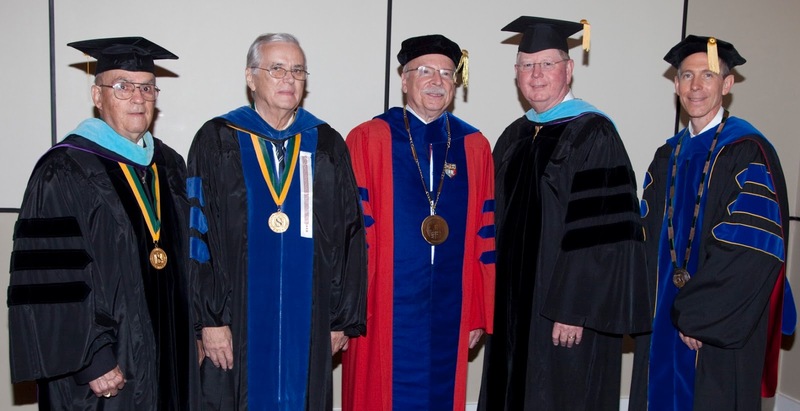 Dr. Parker experienced Southeastern's enrollment grow over 40% during his twelve years as president. One of his major goals was to improve the faculty as the number of teachers holding the Ph.D. increased substantially during his tenure. After his presidency of SLU, he was appointed President Emeritus upon his retirement. In 1980, Dr. Parker served as the Educational Liaison with the Louisiana State Department of Education and as an Educational Evaluator with the Louisiana State Board of Education. 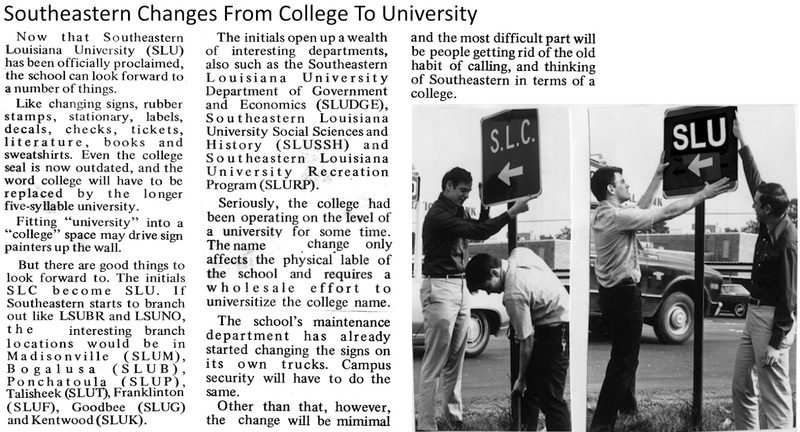 During his tenure, Southeastern transitioned from College to University status by changing from Southeastern Louisiana College to Southeastern Louisiana University, with many major building additions and renovations accomplished. He was also instrumental in gaining legislative approval for the construction of the Southeastern University Center, the School of Nursing building in Baton Rouge, the Teacher Education Center, the Humanities Building, the Health and P.E. Building, the new Sims Memorial Library, and the Athletic Building. it changed from a college to a university. His administration was known for its emphasis on increased student involvement in the University and expansion of the graduate program. He was the first Southeastern president to name students to University-wide committees, promoted an 'open door' policy and was seen regularly visiting with students in the dining halls, classroom buildings, and throughout the campus grounds. 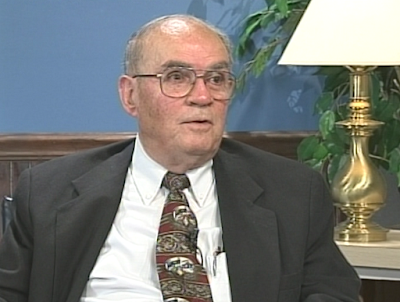 During his many years as an educator, Dr. Parker served on a number of local, state, and national committees and was recognized by many educational organizations as a leader in the field of education. He earned his Master of Education and Doctor of Education degrees from Louisiana State University. He also attended Tulane University, Peabody College, the University of Kansas, and the University of Maryland. He was a member of the Knights of Columbus for over 50 years. He died on April 15, 2014, at the age of 87. He was born on April 2, 1927 in Talisheek, Louisiana, the son of William A. and Lutritia (Davis) Parker. PAST PRESIDENTS GATHER FOR PRESIDENTIAL INVESTITURE – In August of 2009, four of Southeastern Louisiana University’s former presidents attended the university’s Presidential Investiture on Friday to present John L. Crain, Southeastern’s 14th president, with the President’s Chain, a symbol of the authority of the position. Congratulating Crain, far right, are Clea Parker, J. Larry Crain, G. Warren Smith, and Randy Moffett, now president of the University of Louisiana System. Among Dr. Parker's career involvements were the following: Past president St. Tammany Parish Teachers Association, Louisiana Association Supervision and Curriculum Development. Past president elementary department Louisiana Teachers Chairman's Association President's Council Louisiana Board Education, 1972-1973. Also Vice president Conference Louisiana Colleges Universities, 1973-1974, president, 1974-1975. 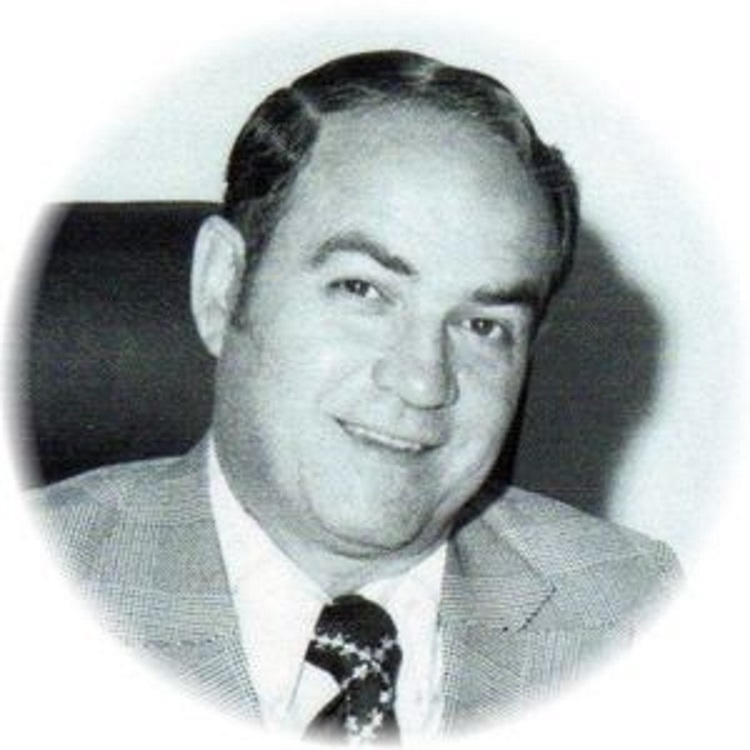 President elect Gulf South Conference, 1974-1975, president, 1975-1976. Member Steering Committee on Curriculum Development and Revision for Career Education for State Louisiana, 1973, and Member of advisory council for State Plan for Career Education, 1973. 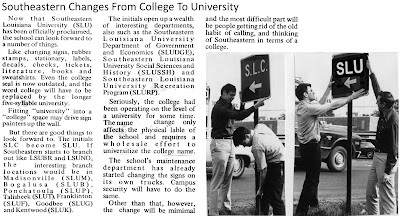 Information sourced from the Lion's Roar Student Newspaper, the Morning Advocate obituary, and Southeastern Louisiana University press releases.